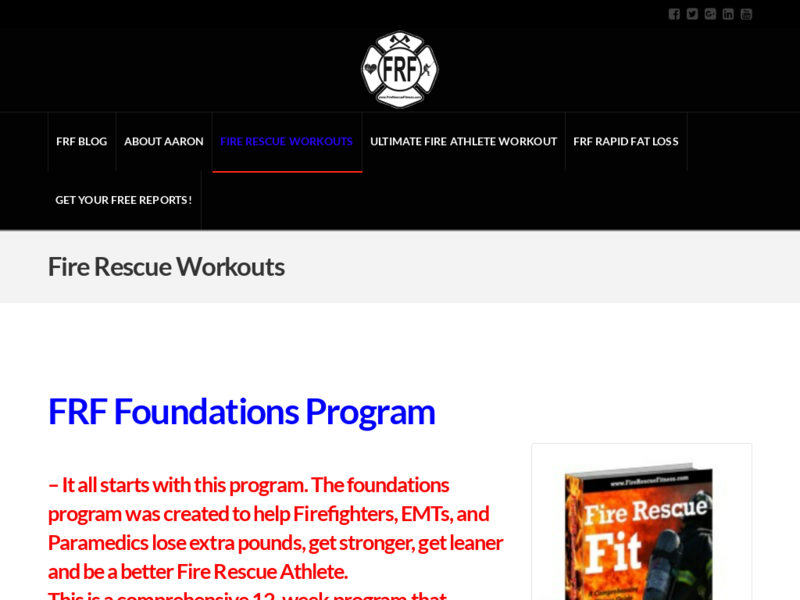 Get Strong, Lean, And "fit For Duty" With Fire Rescue Fitness And Our Innovative Workouts And Programs. Are You Firefighter Strong? Our Programs Are For Those People Wanting To Get In The Best Shape Of Their Lives. Strong, Lean, And "fit For Any Duty."